While it’s clear that social learning can have a huge impact on training effectiveness, it also helps to personalise training in a number of ways. Social learning is one of the keys to delivering an effective, engaging training strategy. We’ve spent a lot of time talking about it, sharing the stats which prove its worth, and even delving into the neuroscience behind it. For instance, did you know that Fortune 500 companies lose roughly $31.5bn a year by failing to share knowledge, or that the human brain is a social organ and has evolved to analyse the thoughts and behaviours of others better than it can analyse itself? Here are 5 ways to personalise training with social learning. One of the key benefits of getting social with your training programme is the opportunity to get to know your learners that extra bit better. As they interact with one another, they’ll start to vocalise their personalities and needs, which will help you tailor their training to match. A tutor listening in to discussions (in a classroom, live webinar or monitoring posts on the social feed of an LMS) will be able to pick up on how individual learners are coping, and can step in when it’s clear that someone has significant knowledge or skills gaps. 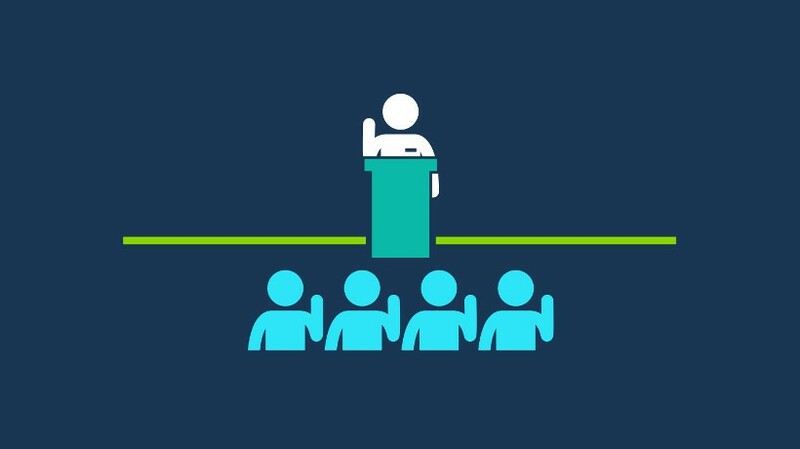 While more formal training will deliver information in one way to everyone, once you open it up to discussion and debate, your learners will be able to focus on what’s important to them. It might be the case that they’re struggling with a particular aspect of the topic. Under an informal learning strategy, they’ll be able to seek out and steer conversations towards this troublesome issue, giving them every opportunity to get to grips with it and really learn something. As well as being able to focus discussions on difficult topics, social learning helps put training into context. Your content might be designed to be delivered to a large department, or perhaps the company as a whole. But if you enable and encourage learners to discuss their training with their close colleagues, they can talk about how what they’ve learned can be used within their team. As you develop your training programme, you’ll unearth the subject matter experts within your organisation. These are the people who know more about their area of expertise than anyone else, and who should be a point of call as you create content. 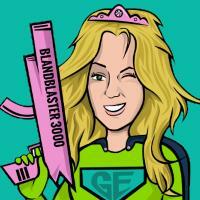 But as part of a social strategy, you could give your learners access to these experts. On our Academy LMS for example, experts have their own section which learners head to when they want to ask a question. As each ‘Expert’ has a bio, learners can pick out the perfect person to answer their own individual questions and resolve their unique issues. 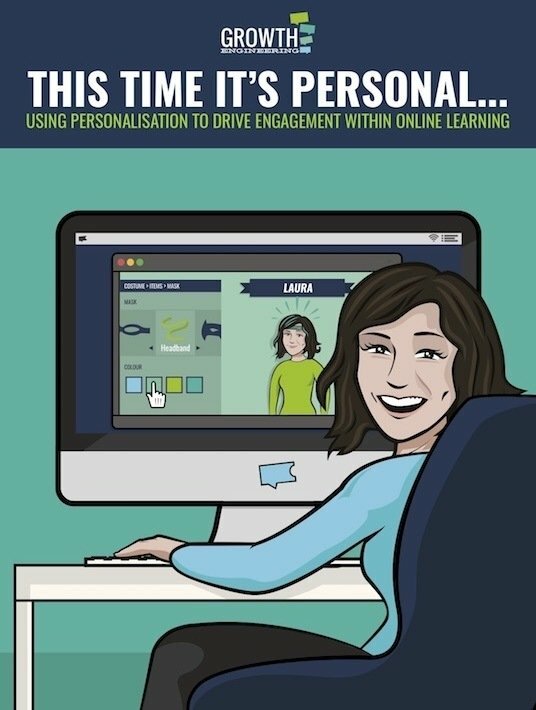 If you want to learn more about how personalisation can help drive engagement in eLearning, download the free eBook This Time It’s Personal… Using Personalisation To Drive Engagement Within Online Learning.